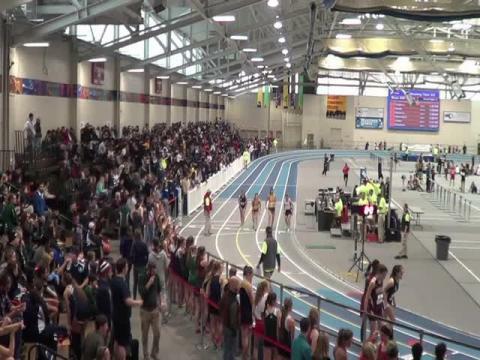 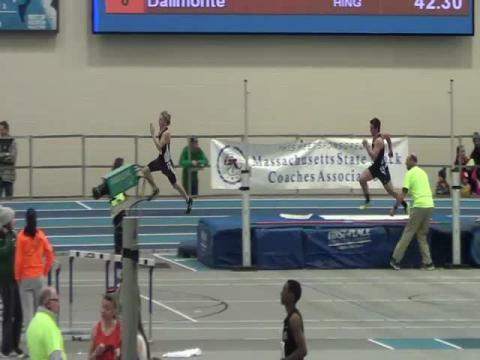 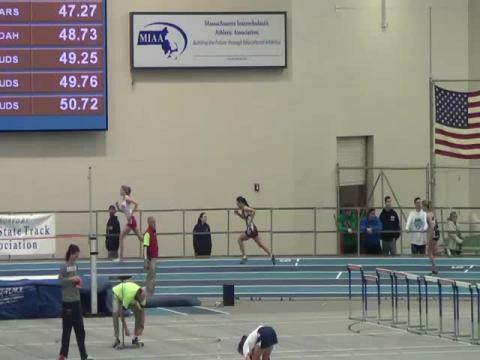 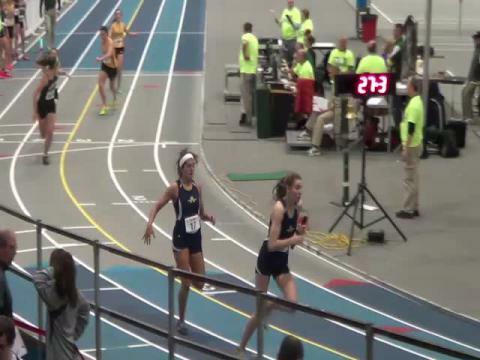 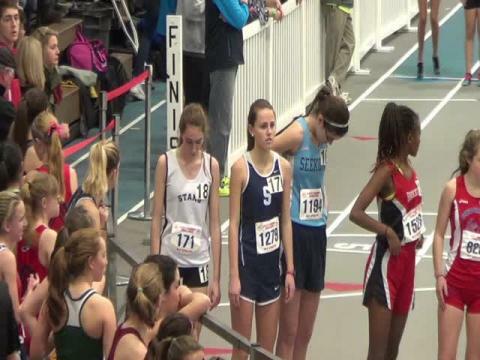 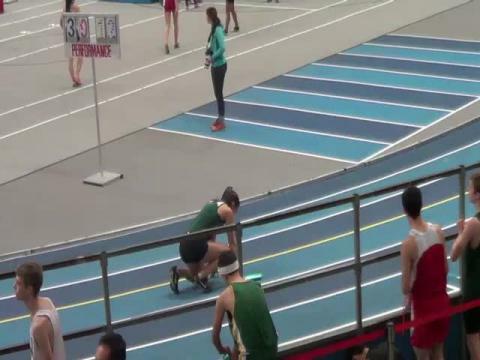 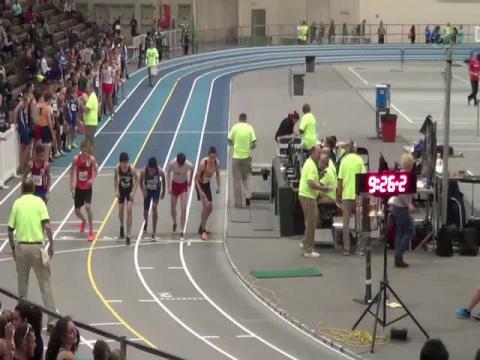 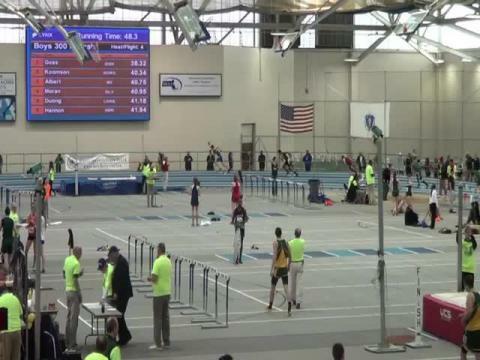 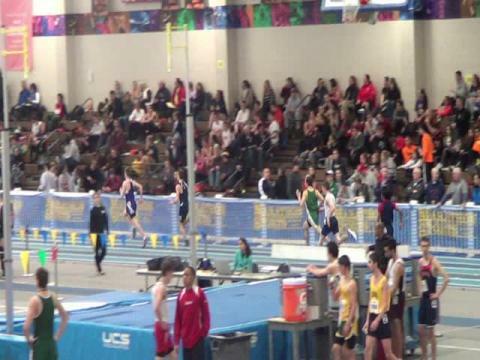 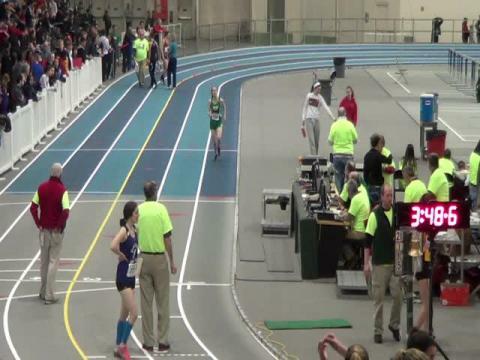 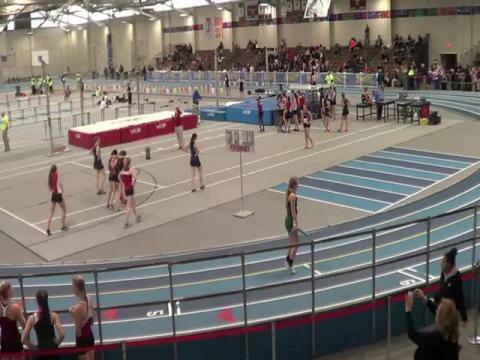 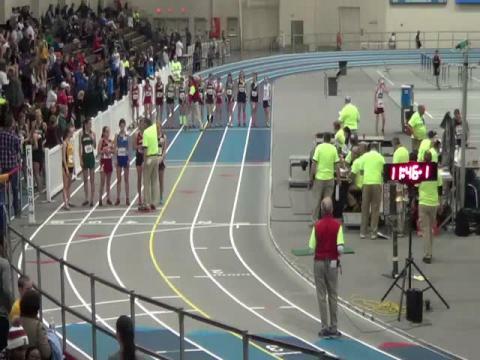 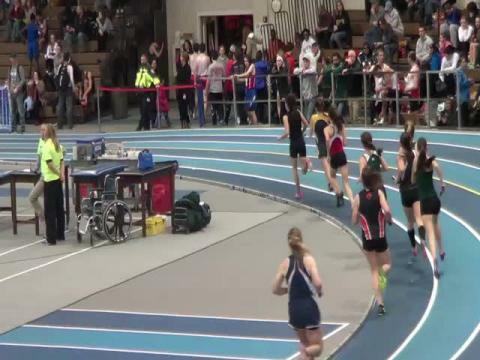 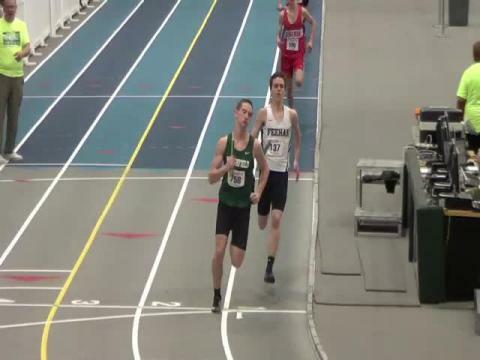 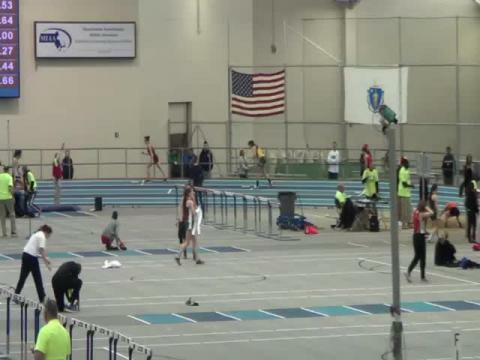 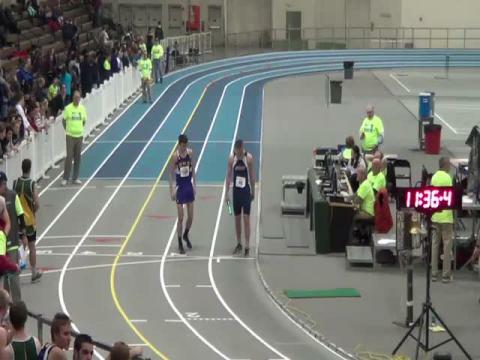 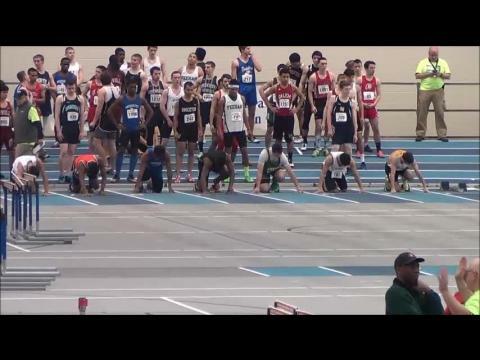 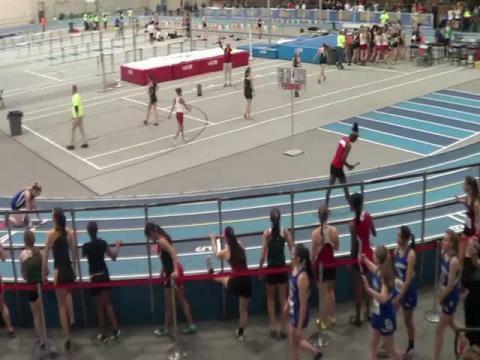 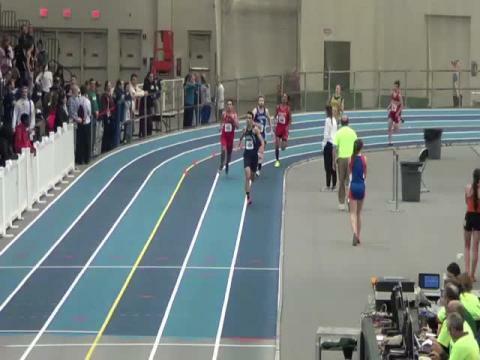 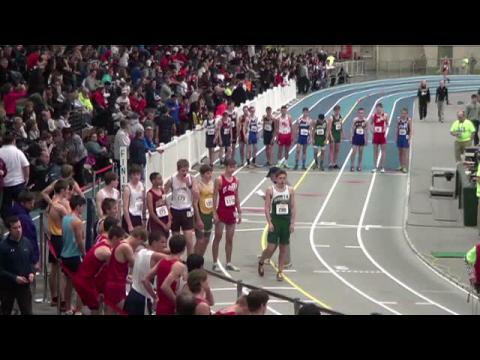 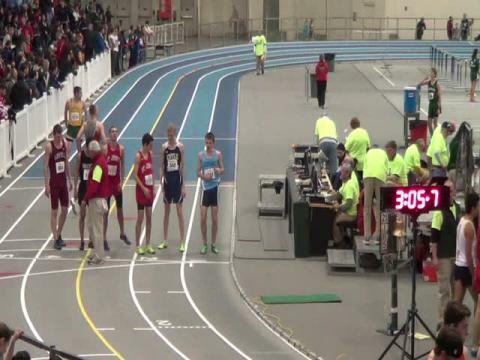 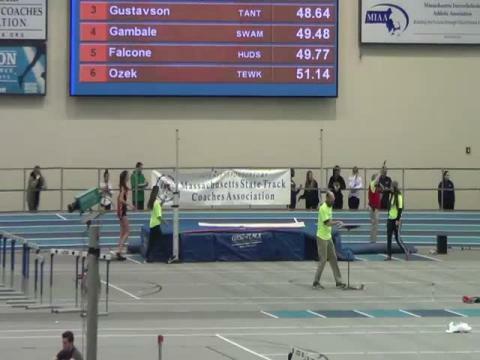 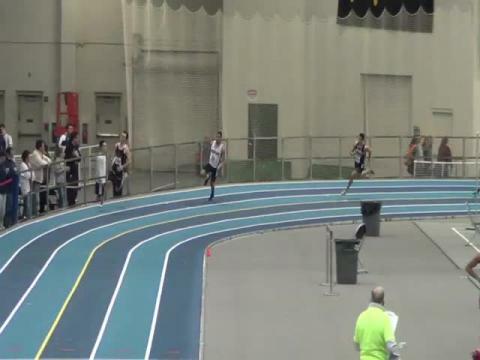 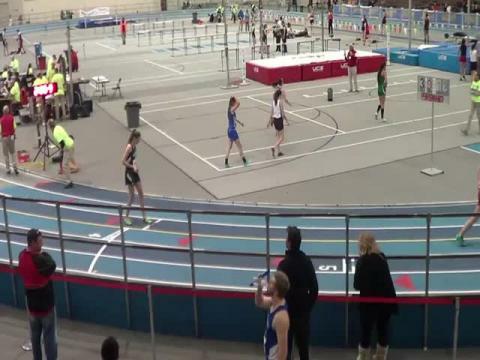 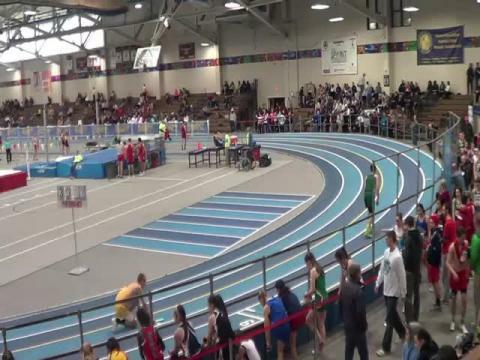 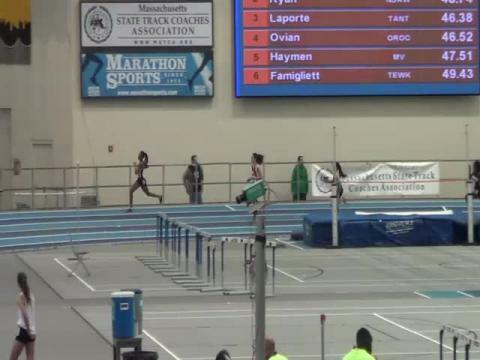 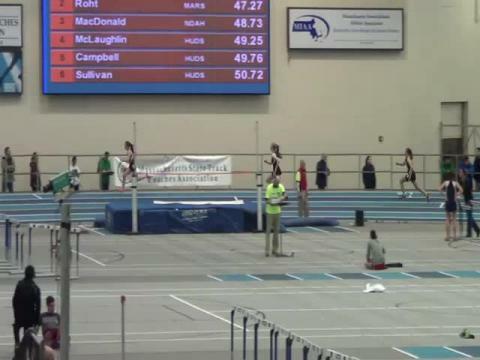 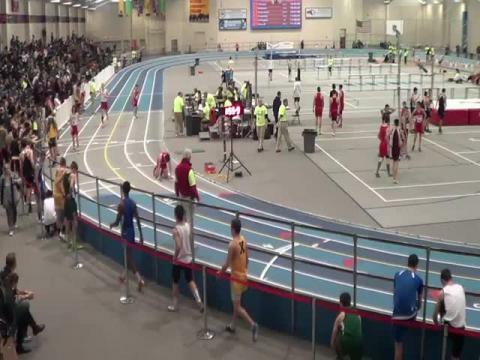 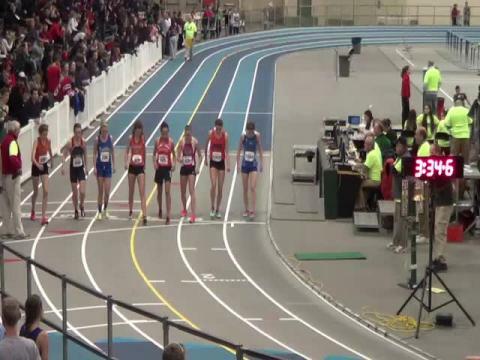 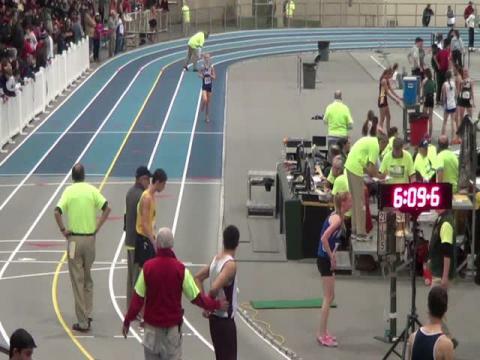 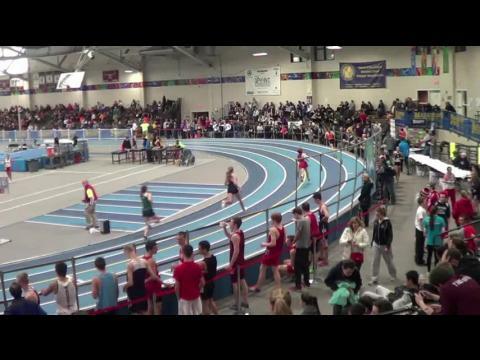 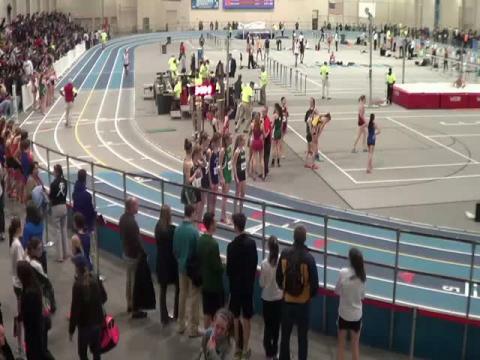 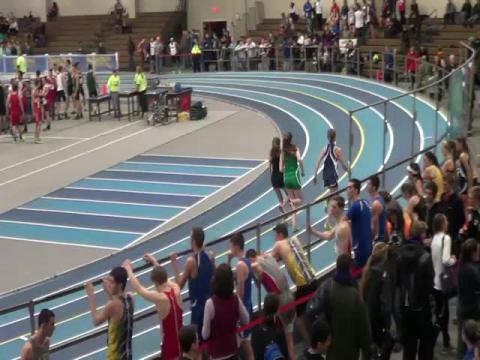 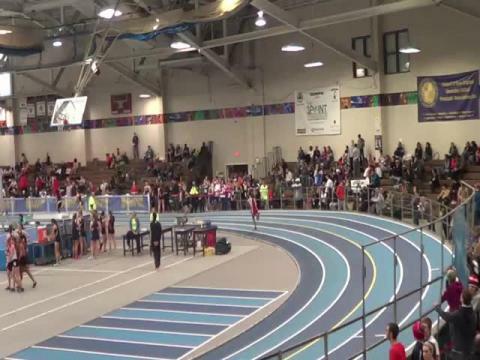 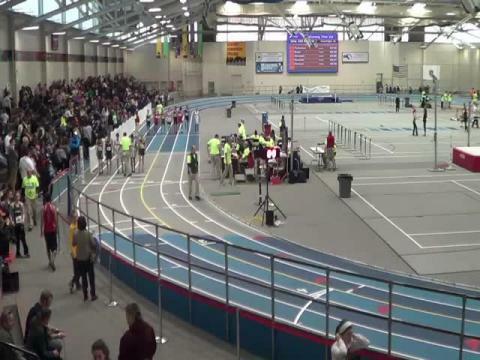 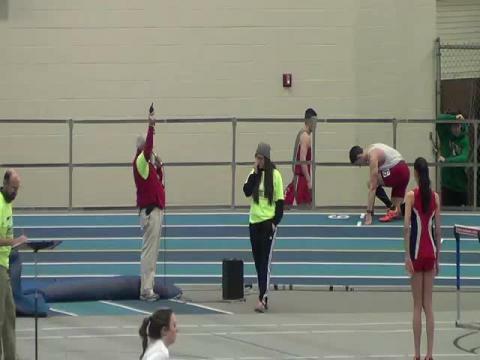 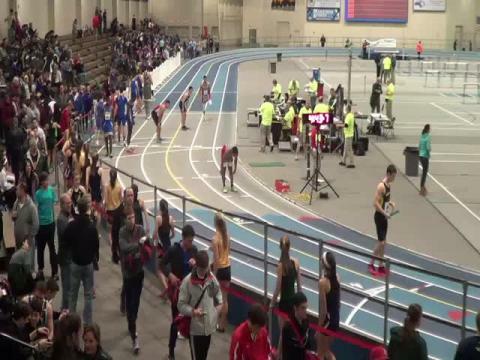 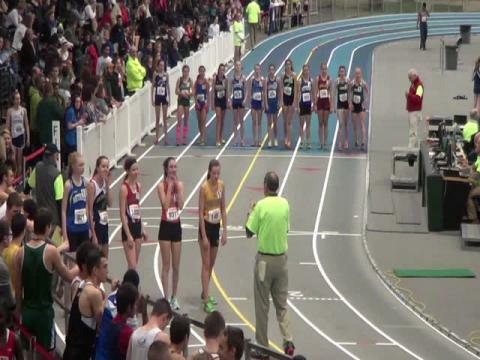 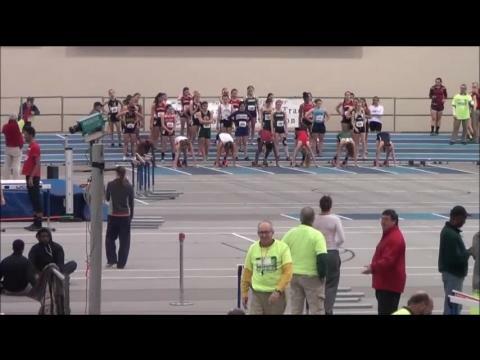 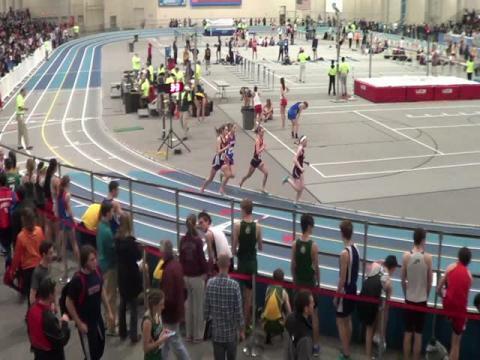 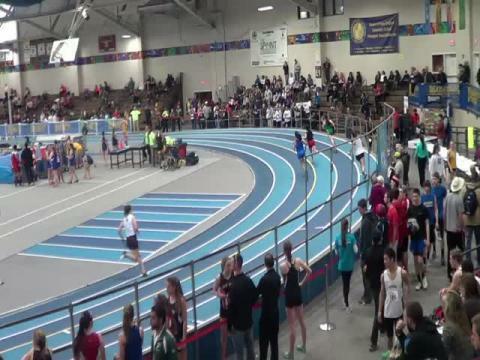 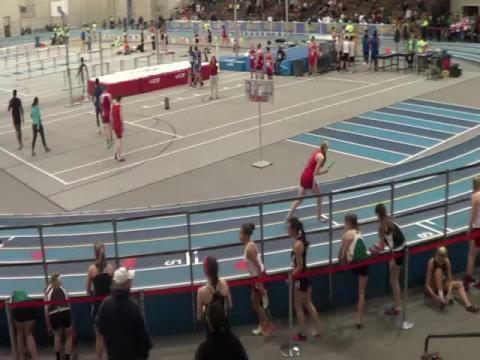 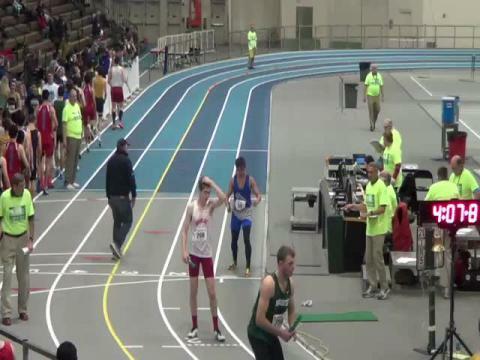 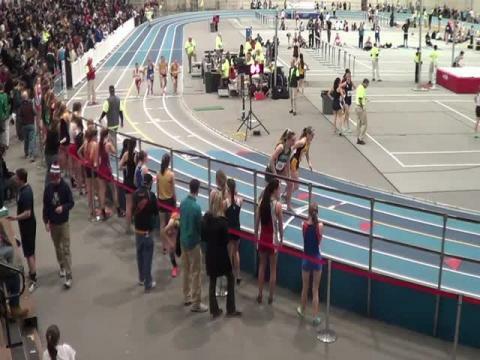 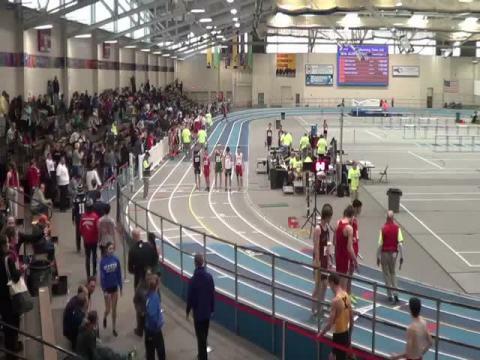 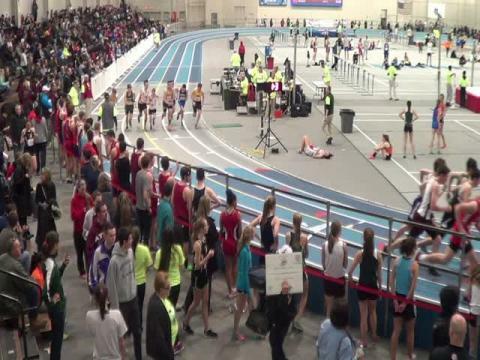 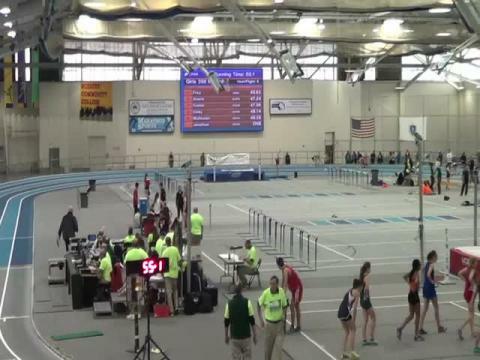 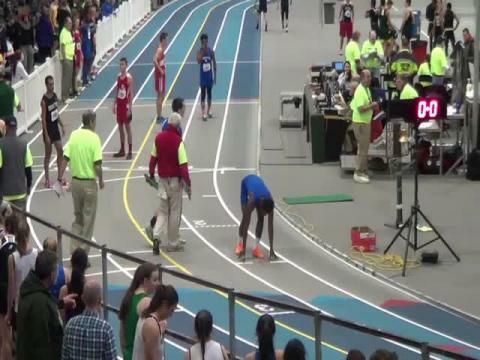 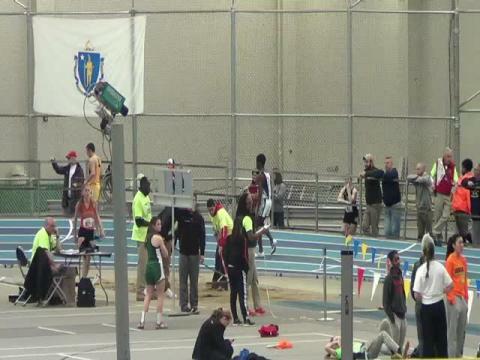 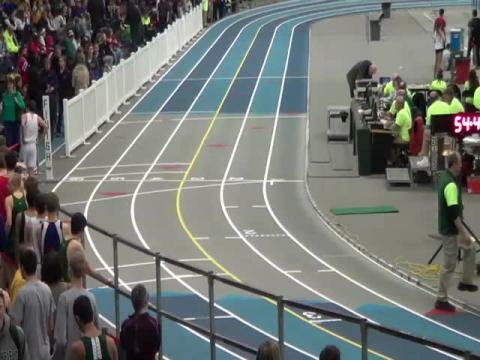 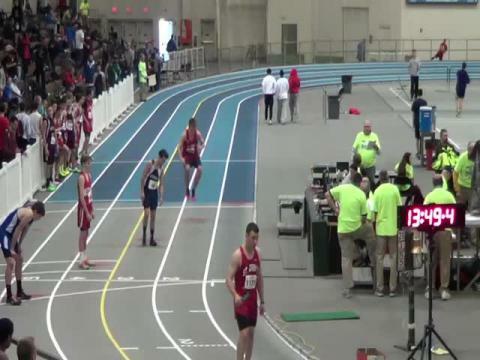 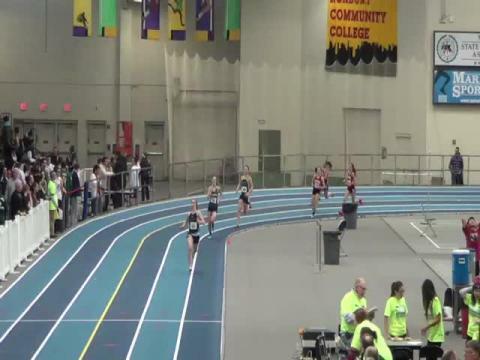 Watch the MSTCA Last Chance Meet LIVE on MileSplit! 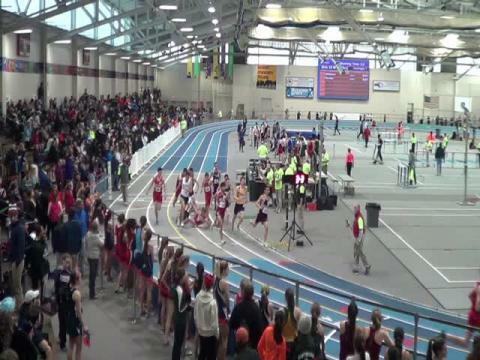 Live Twitter Feed, Photos, and Results at Last Chance to Qualify Meet! 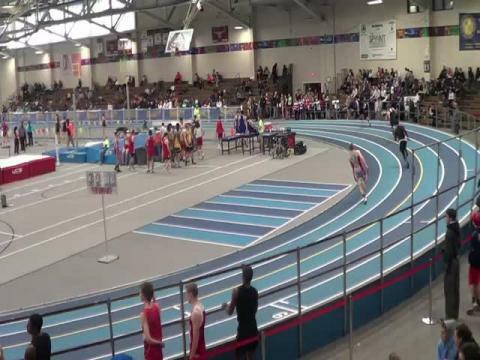 Here is the performance list for this weekend Last Chance to Qualify Meet from Reggie Lewis Center in Boston.